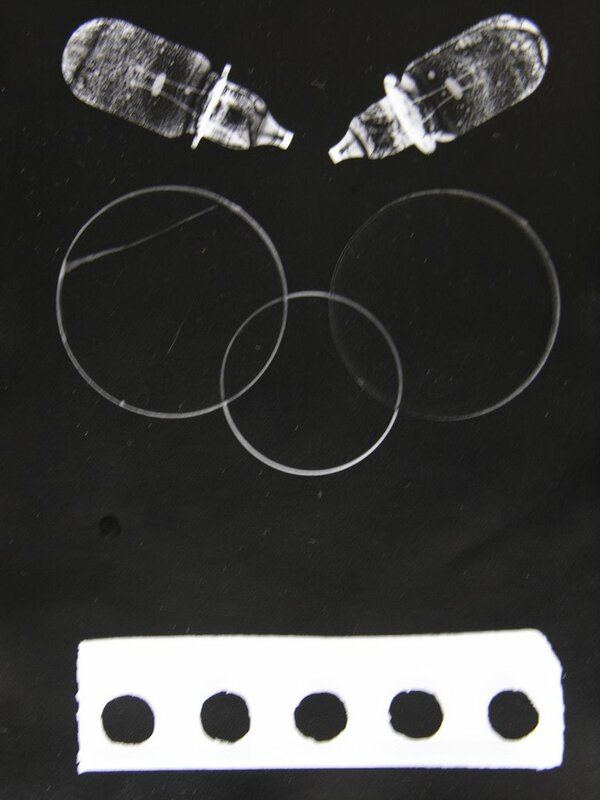 I saw in Amateur Photographer that a Man Ray photogram has been sold for £232,000. Here's one I made in the 1960's. Start the bidding at £100,000 for this genuine Sir Alan photogram.